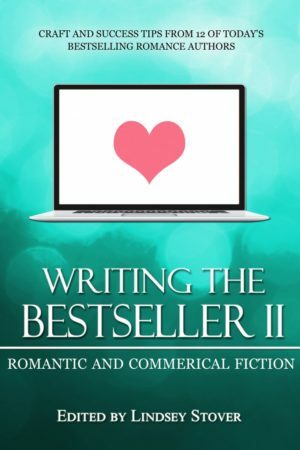 Writing romance and commercial fiction means knowing the rules, and this book will help you learn them and get there. If you’re wondering where to start, what to do, what not to do, how to find your author brand… this book has it all and more. Just take it from the 12 bestselling authors who wrote it! Experiencing all the ups and downs of the publishing industry isn’t easy, so Writing the Bestseller II will help you not only handle the work involved, but handle it well. Learning from authors who have been in your shoes, who understand the market and genre, willingly share their tips, wisdom, and encouragement so you can also succeed. What are you waiting for? Get started on your writing career today!